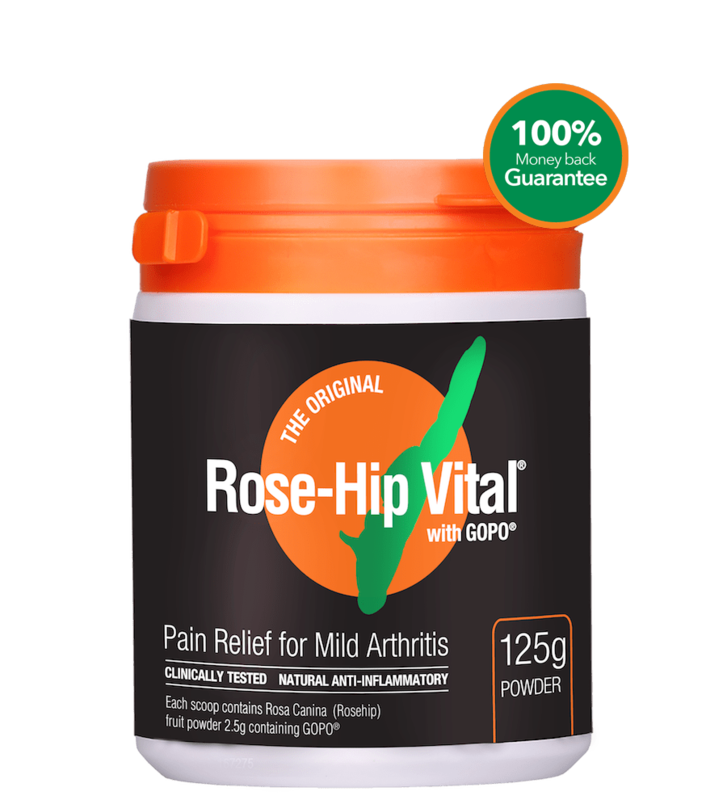 Rose-Hip Vital Pty Limited is committed to supporting the joint health and general wellbeing of people, dogs and horses by offering a proven 100% natural alternative which helps improve quality of life. 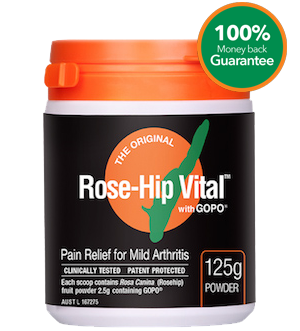 Rose-Hip Vital® products are backed by more than 30 scientific studies including 9 clinical trials unique to the Rose-Hip Vital® brand. 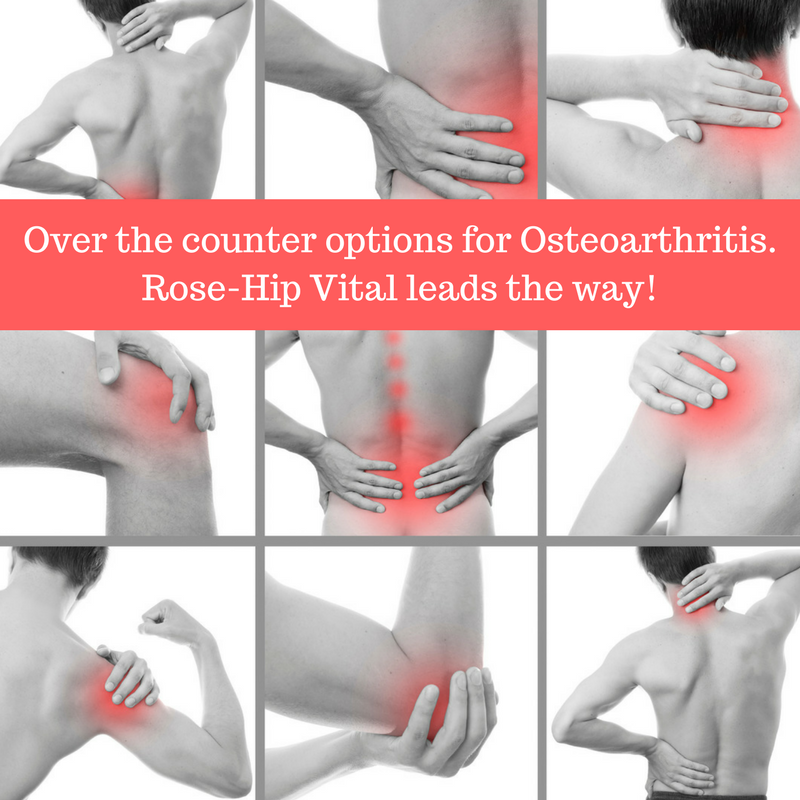 Over the counter options for Osteoarthritis. 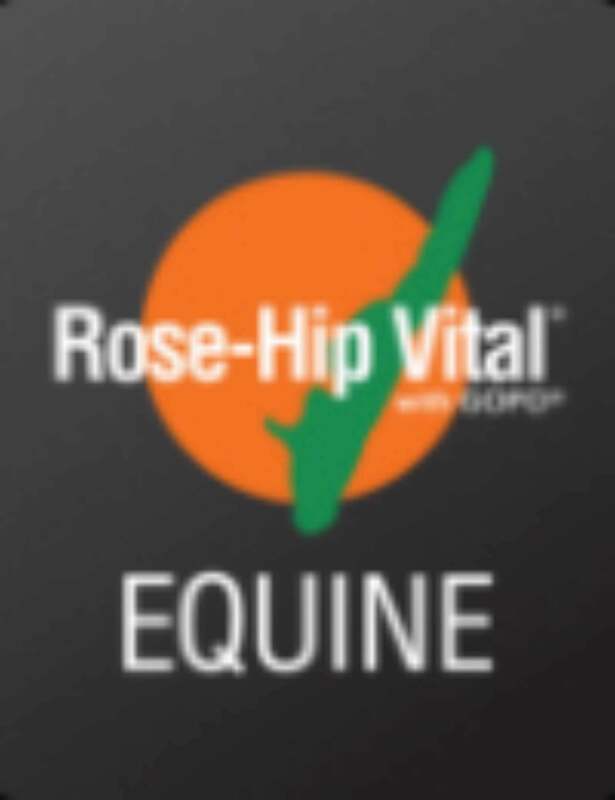 Rose-Hip Vital leads the way. Error: Error validating access token: Session has expired on Monday, 08-Oct-18 19:58:06 PDT. The current time is Friday, 19-Apr-19 12:09:44 PDT.